As cat lovers and owners of four cats ourselves, we realise how important they are to you and how much joy they bring. It’s important to look after cats well and understand their ways and we provide cat advice articles and a blog about cats, containing useful information to help you take care of your cat or kitten. 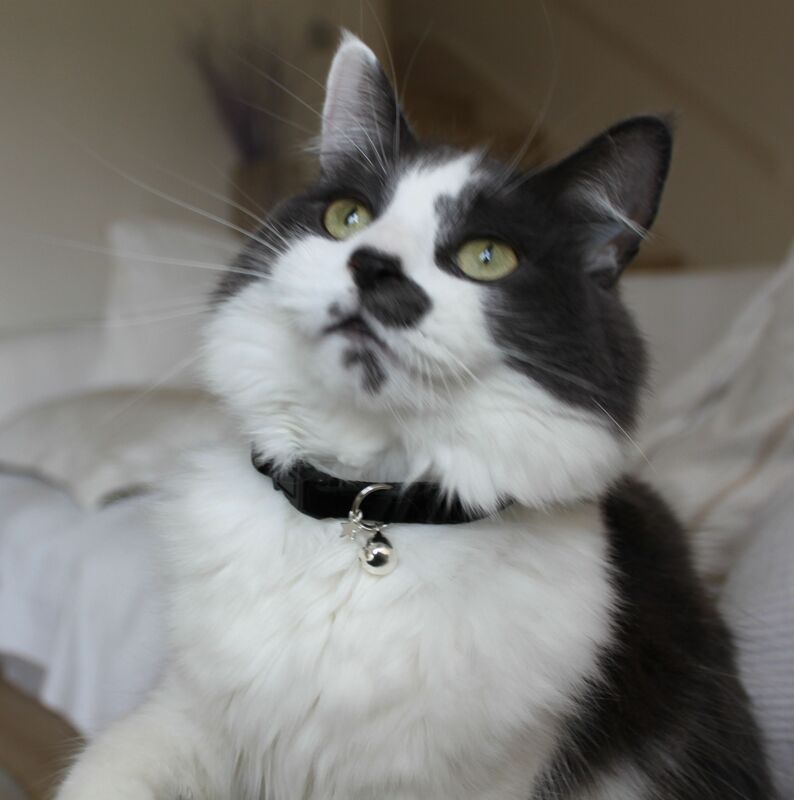 We make handmade cat and kitten collars that are available in our cat shop so that you can buy exclusive, affordable products that have been tried and tested on our own cats, who all approve! Our handmade cat and kitten collars are all designed and made by us. There are webbing designs and cotton cat and kitten collar designs, that are all comfortable, original and exclusively designed by us. Our cotton collars are durable, look fantastic on and can be spot cleaned. We started to make them ourselves as we (and our cats) were bored of the mass produced and bland cat and kitten collars that are available. Our handmade collars offer high quality and great value. They are exclusive and you won’t find them anywhere else. Every collar we make is made with a lot of love and care. Because we believe in giving back, we donate to our favourite animal charities.